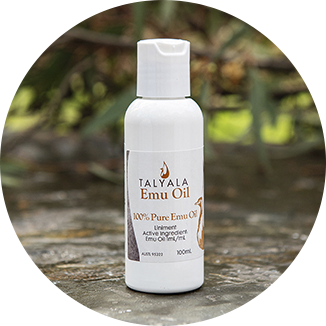 Pure Australian Emu Oil by Talyala Emu Farm is a range of products developed over 20 years – this natural remedy can offer relief from arthritis aches and pains as well as just about any inflammatory skin condition. 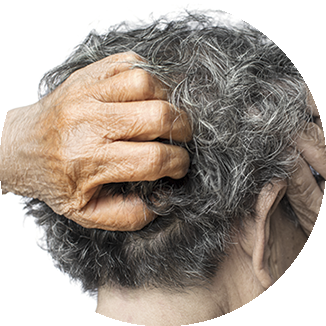 Additionally, we have an entire range of specially formulated products to assist with hair growth to combat hair thinning, eczema, psoriasis of the scalp, muscle and joint pain, as well as general products to assist with healing wounds, bruises, burns and piercings faster. 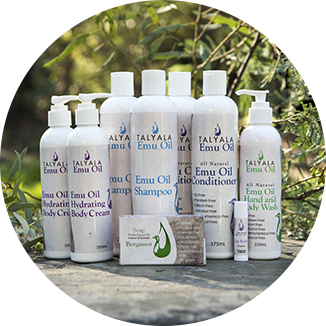 There are many different types of Talyala emu oil products and not all of them are suitable for all conditions! If you are in doubt, check the Uses and benefits section first. We think our pure emu oil is the finest available in Australia, but it’s not something we recommend taking a shower with! How can emu oil do so much? Emu Oil has two key benefits; it is scientifically proven to have substantial anti-inflammatory properties. 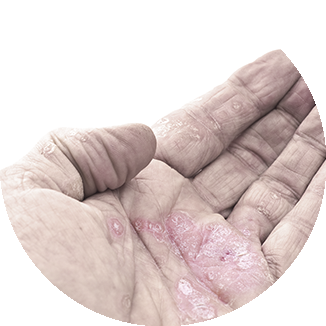 But combined with it’s (also proven) ability to penetrate deep beneath outer skin layers, that anti-inflammatory action actually gets to where it can help. 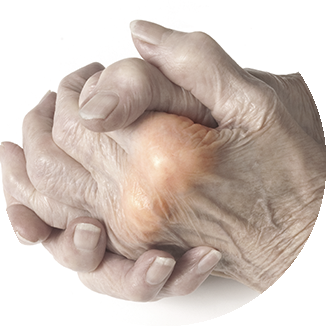 This makes pure emu oil a perfect natural remedy for anything that needs soothing or is suffering from inflammation. 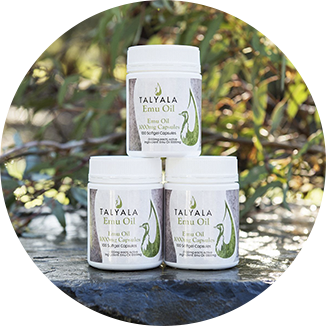 It also makes these products by Talyala the perfect vehicle to carry other nutrients with it. We offer a 100% money-back guarantee on all of our emu oil products. If you purchase any of our products and you’re not completely happy with the results, simply contact us within 30 days and we’ll refund your money in full. No conditions, no questions. 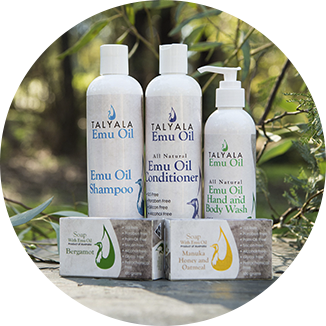 Talyala Emu Farm has been manufacturing products for more than 23 years and sell only high-quality Australian products.